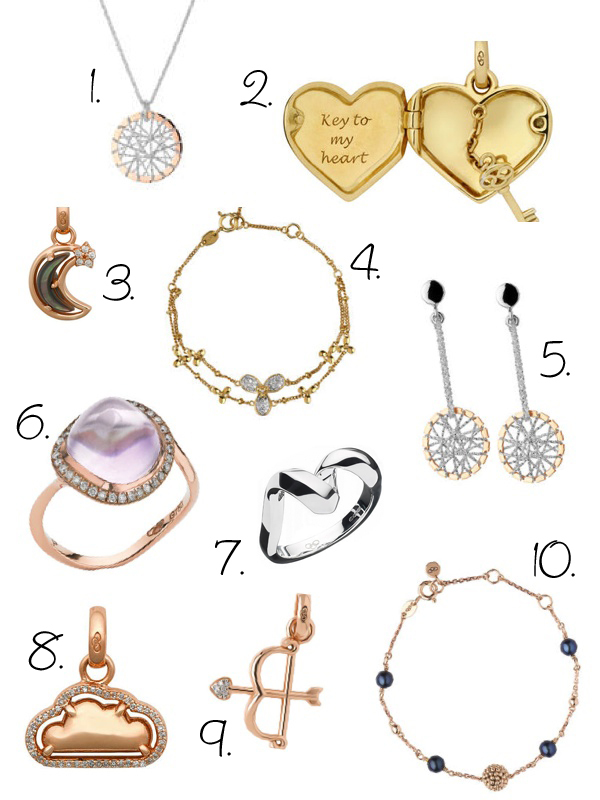 There were so many stunning pieces on the site, it was really hard to create a wish list that fitted on the page! I managed to cut it down to 10 pieces, any of which I would be thrilled to receive for Valentines Day or any day in fact! That Infinite Love ring is stunning! I’d be very happy to get that for Valentines Day, haha!